Positivism finds its way in a gripping compilation of memorandums written by relatives of those lost in the tragedy of 9/11. 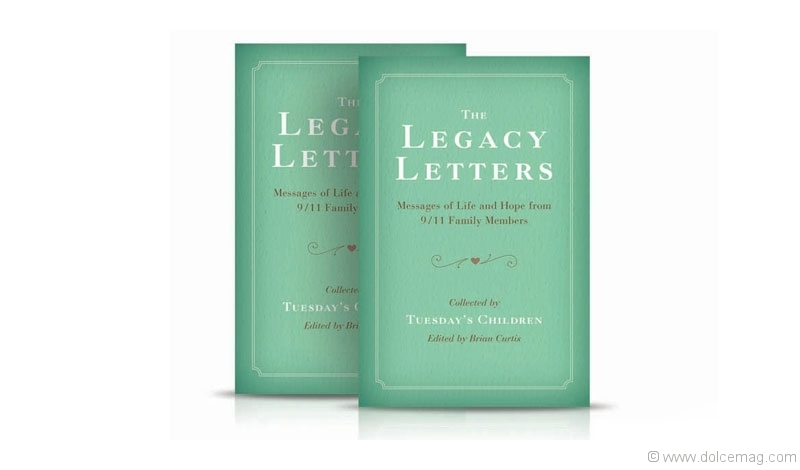 Compiled by a non-profit charity that provides programs and services to those living with the aftermath of terrorism’s destruction, The Legacy Letters: Messages of Life and Hope from 9/11 Family Members, delivers 100 stirring entries on life and remembrance from husbands and wives, mothers and fathers, siblings and grandparents. “The Legacy Letters is about moving forward – it was never about memorializing or looking back, it’s about, ‘how do I move on with my life in a positive way, how can we, as an organization, provide the tools and resources necessary for families to move on,’” says Terry Sears, executive director of Tuesday’s Children. 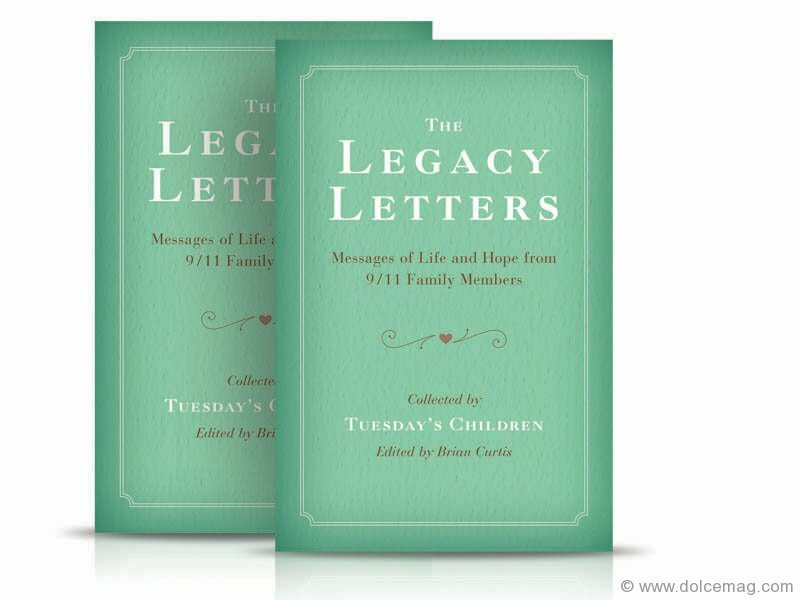 All royalties from the sales of this book, edited by Brian Curtis, go to Tuesday’s Children, which has provided a counselling and mentoring shoulder to lean on to 10,000 people impacted by 9/11. The charity also supports international victims of terrorism, recently reaching out to those affected by the Norway tragedy.